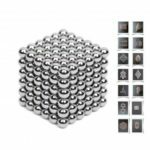 Create various 3D structures with this 216pcs magnetic balls set. 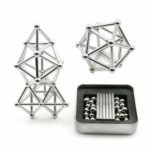 These balls feature magnetic design, you can build different structures according to your imagination. 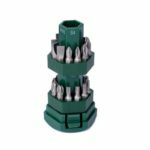 Perfect for releasing pressure from daily life, developing intelligence and forging logic analysis ability. It is also a nice decoration for your living room, bedroom, shelf, etc. 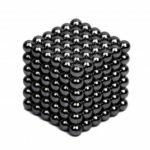 Includes 216pcs balls, with strong magnetic ability to make various of shapes and patterns. 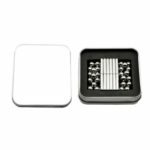 Helps to enhance children’s assembly ability, exercise their creativity and imagination.